There's nothing wrong with being an echo. You step in when another dies. That's pretty glorious, don't you think? You're an angel among mortals. Echos are asked to sacrifice everything to make another family, other people, happy. To give them hope. You are hope. 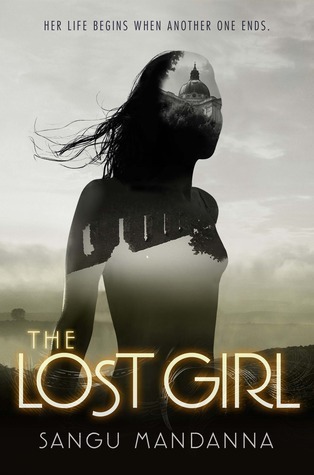 Be sure to add The Lost Girl to your TBR pile on Goodreads! To satisfy FTC guidelines, I am disclosing that I received the book for reviewing purposes as a part of a DAC ARC Tour in exchange for an honest review. The book was provided to the tour by the publisher, which has had no effect on the outcome. All opinions expressed are rambling, honest, and completely my own. 5 stars ACROSS THE BOARD. *makes grabby hands* This ones seems to be universally amazing from everyone I know. WANT.